As the first days of spring arrive, people are eager to get outdoors. Unfortunately, the outdoors can pose several dangers to children. Adults can keep kids safe from poisonous plants and pesticides by being aware of some basic knowledge and advice. According to the National Capital Poison Center, the most poisoning occurs in children who are six or younger, including almost half of poisoning exposures. Though poisoning affects everyone from seniors to infants, it is most common in one- and two-year-olds. In 2014, poisonous plants and pesticides were among the top 10 leading causes of poisoning in children younger than six years, accounting for nearly 6 percent of poisoning cases, while bites and stings accounted for 0.5 percent of poisoning cases among the same age group. Additionally, 2.5 percent of poisoning fatalities in children younger than six years from 2010-2014 were due to pesticides, making them one of the more dangerous causes of poisoning in children. Parents and caretakers need to be informed about the dangers of poisonous plants and pesticides to keep children safe. Parents who know what to keep out of their yards and by teaching children what to avoid can prevent many poisonings by plants and pesticides. This section covers the more common types of poisonous plants found near backyards, parks, and trails. Poisonous plants are categorized by the chemicals they contain. The most dangerous plants contain solanine, grayanotoxins and cardiac glycosides. Solanine is found in food and ornamental plants such as Jerusalem Cherry, Nightshade, potato sprouts and unripe tomatoes. 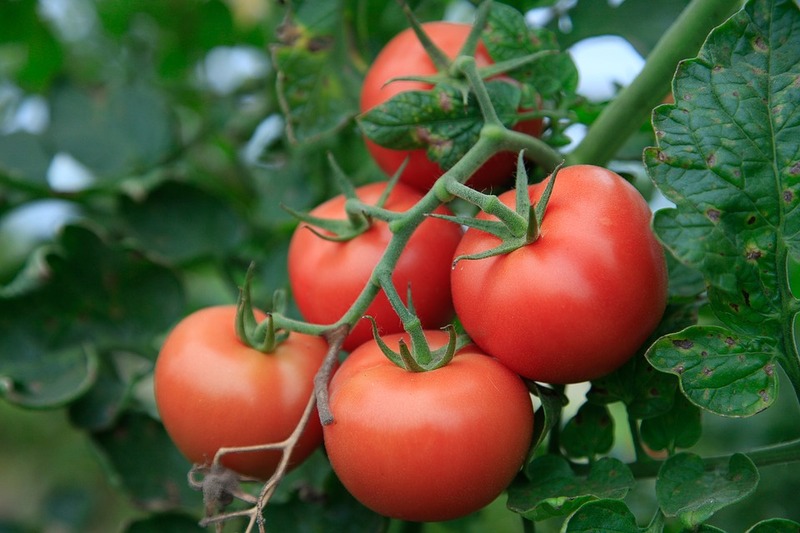 Unripe tomatoes and the green eyes of potatoes containing solanine, when ingested, can cause vomiting, diarrhea, headache, and moderate nausea. If children eat plants containing solanine in large quantities, drowsiness, sweating and changes in blood pressure and heart rate can occur. You may see effects within two to 24 hours, and diarrhea may last for three to six days. Grayanotoxins are found in common yard plants including azalea and rhododendron. Lambkill and mountain laurel also contain grayanotoxins. If children eat or chew on leaves in this plant group, they may experience burning, numbness or tingling in their mouths. Within two to three hours, they may display other symptoms of poisoning such as nausea, vomiting, sweating, confusion and slowed heart rate. In severe cases of grayanotoxin poisoning, children have had seizures. Cardiac glycosides are found in plants such as squill, Lily-of-the-Valley, foxglove, and oleander. Initial signs of cardiac glycoside poisoning include stomach pain, dizziness, confusion, headache or vomiting. Children who consume plants containing cardiac glycosides also experience a change in the rate or rhythm of the heart, and effects on blood pressure also may occur. This section includes tips for preventing children from being poisoned by plants. Parents should proactively teach their children to avoid eating plants or parts of plants. It’s also a good idea for parents of young children to avoid growing poisonous plants in their yards. The most effective way to prevent poisoning is teaching children to not eat anything they find outside, regardless of whether or not it looks or smells good. Even if the birds are eating the berries, this doesn’t mean they are not poisonous for humans. Children should only eat plants or fruits from outside if they have your permission and after taking them in the house and washing them off. Try to practice what you preach, and don’t eat items from the family garden outside; tops of potato plants and green portions of potato contain solanine and rhubarb leaves which are poisonous. To avoid accidental poisoning of children, keep berries, seeds, bulbs and plants out of reach. Try to avoid areas in parks that aren’t commonly used and areas that contain large amounts of plants. Additionally, while it may seem like a no-brainer, try to avoid decorating or landscaping with poisonous plants at home. Plants that have bright flowers and poisonous berries should be avoided until the children are older. The bright colors can be attractive to children, which can lead to ingestion. Also, remove all mushrooms that grow near your home and check your lawn for new mushrooms, especially during a wet and hot summer. Making your yard and garden as safe as possible is the best course of action for preventing poisoning from plants. However, you don’t want to shutter your children off from being explorative. Providing safe areas where children can play and not be at risk of poisoning can be a great way to promote imagination. When taking your children on wilderness adventures, be wary of potential hazardous plants along walkways and trails. This section guides parents through the correct course of action should their child come into contact with or ingest a poisonous plant. If any of these symptoms occur after your child touches or eats a poisonous plant or pesticides, call 911 immediately: choking, unconsciousness, difficulty breathing or difficulty swallowing. If your child is not experiencing these severe symptoms but has touched or eaten a poisonous plant, berry, seed, bulb, or mushroom, contact your local poison center immediately at 1-800-222-1222. Do not wait for symptoms to appear before calling. You should be prepared to give your child’s age, symptoms or illnesses, the names of plants consumed, if possible, how much and which parts were eaten, and how recently the plant was touched or ingested. The poison specialist will instruct you on what to do and which symptoms to look for in your child. If you are somewhere you cannot immediately get assistance, do not ingest or put a plant in your mouth to check if it is poisonous. You should look for pieces of the plant in your child’s mouth and remove any that you can find. You should give him small sips of water but avoid attempting to make him vomit. If your child has a skin irritation, itching, rash or blisters, immediately rinse his skin with fresh water. Call your local poison center (1-800-222-1222) as soon as you have access to a phone line. Poison oak in the fall is another gorgeous plant. Children may want to gather its leaves. Don’t touch! Spring and summer also bring out more pests, both inside and outside of the home. This section explores the risks pesticides pose to children and includes tips for using safer alternatives to toxic pesticides. Crazy how the horses were somewhat protected from the sprays. Photo by Internet Archive Book Images on Flickr & Wikimedia Commons. No restrictions. The National Pesticide Information Center makes it clear that all pesticides carry a level of toxicity and pose a risk to all people but especially to infants and children, who are more sensitive to the toxic effects of pesticides than adults. Because pesticides also pose a poisoning risk to children, it is critical that parents use pesticides responsibly. If you do choose to use a pesticide, be sure to read the product label to ensure you use it correctly and apply it exactly as the label instructs. Look for the least-toxic pesticides available and store them in their original containers far out of the reach of children. It is critical that you keep your children and pets out of treatment areas while you apply pesticides and until treated areas dry. Children should wear shoes and sit on blankets or use other barriers between them and your lawn if it has recently been treated. When your children are finished playing, make sure they wash their hands with warm water and soap as soon as they enter your home. If parents take steps to learn about how to protect their children from pesticide and plant poisoning, most poisonings could be avoided. However, accidents happen to even the most prepared, so it is important to always be ready to contact a poison control center or emergency services if a child ingests or comes into contact with poisonous plants and pesticides. Read More – Discover several quality resources for preventing poisoning by plants and pesticides. We have compiled a list of resources that you can contact or research to get more information on pesticides and poisonous plants. You will find locations and phone numbers, materials for learning and informational sites if you are interest in learning more about the subjects of this guide. Please note, they are listed in alphabetical order. ASPCA Poisonous Plants is dedicated to informing people which plants are poisonous to pets and animals. Centers for Disease Control and Prevention Poisoning Prevention focuses on providing tips to prevent accidental home poisonings, including those by pesticides and plants. Clemson Cooperative Extension’s Home & Garden Information Center gives a thorough overview of poison ivy, a plant that commonly causes skin irritation in children. 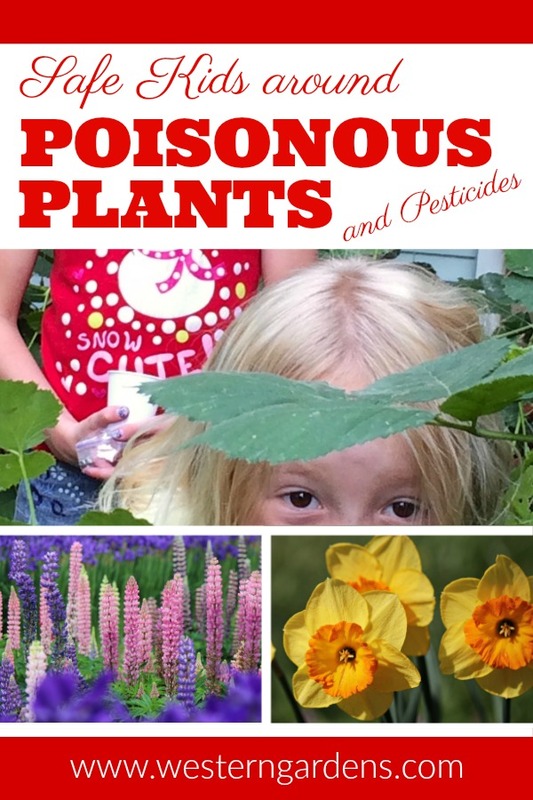 Early Childhood Learning & Knowledge Center shares information about poisonous plants and lists both non-poisonous and poisonous plants in charts. Penn State Extension Pesticide Education is a fun portal that allows families to learn about pesticide safety in a fun way. Poison Control is the place to call when you suspect your child has ingested or touched a poisonous plant or pesticide. You can get help online or call 1-800-222-1212. Poisonous Plants in the Home Landscape is a publication by Montana State University professor of horticulture R.E. Gough that lists 72 plants and tells which parts of the plants are poisonous and whether they are dangerous through contact or ingestion. Quills Up! Spike’s Poison Prevention Adventure is an engaging video for preschool-aged children that includes life lessons in poison prevention including staying away from plants and pesticides. Texas A&M AgriLife Extension Earth-Kind Landscaping shares a chart of the more common poisonous plants. 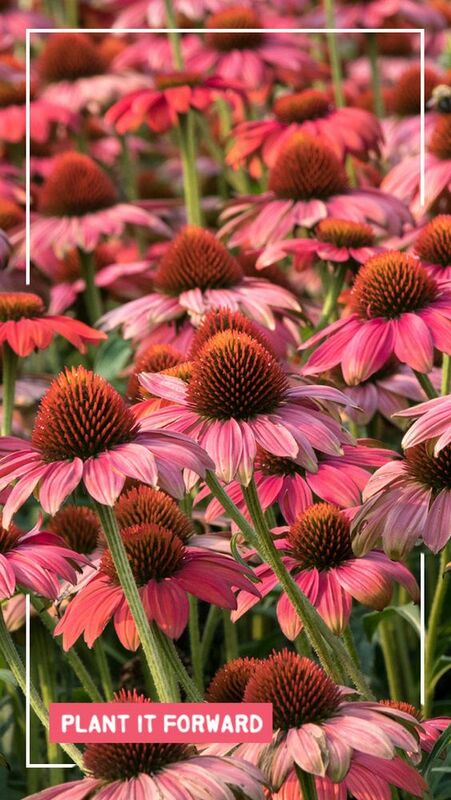 The University of California, Berkeley’s CalPhotos: Plants is an image database that contains over 300,000 pictures of plants to help determine if the plants you see on a daily basis are poisonous or not. U.S. Department of Health & Human Services: Poison Proof Your Home offers tips for preventing poisoning by plants and pesticides. Welcome Gardening Friend! Glad you dropped in. Was 2017 the year that you planned to finally get your family garden up and running? Maybe now you’re realizing that it’s July and all you have is a bare patch of soil and good intentions? Not to fear! You still have time to enjoy a fall harvest and make it a family affair! Here are some ideas of vegetables to plant in July and August in your garden. Here are four fruits and vegetables that are fun to grow, yield a quick crop, and make gardening with the family easy and fun! Tomatoes: Since tomatoes need to be planted after the danger of frost has passed they’re a possible choice for mid-summer planting. When July’s summer heat kicks into high gear, you’ll want to take precautions to protect the plants from the hottest part of the day, plus plant on a cloudy day or in the evening after the worst heat. Shade coverings, mulch, and adequate & consistent watering will help your tomato plants take off. When starting tomatoes later in the summer it’s also important to select a “short season” variety, one that will be ready for harvest before the fall frost arrives. There are also some heat tolerant varieties as well, like Grape, Heat Wave II or Fourth of July. Peppers: Although pepper plants take longer to mature than other vegetables, their fruits can be fun for children (and adults!) to watch as they grow and change color. You’ll find varieties of pepper plants that have Days to Maturity time of 60-70 days. Examples: Orange Blaze, Gold Standard, Jalapeno Gigante, or Big Guy. Chick here for more. Your garden center will also have some seeds and maybe some plants still available to browse through. Find one that your family will enjoy eating, as well as watching! Remember that some varieties of peppers must be handled with care as they leave a residue on the skin that will cause irritation. 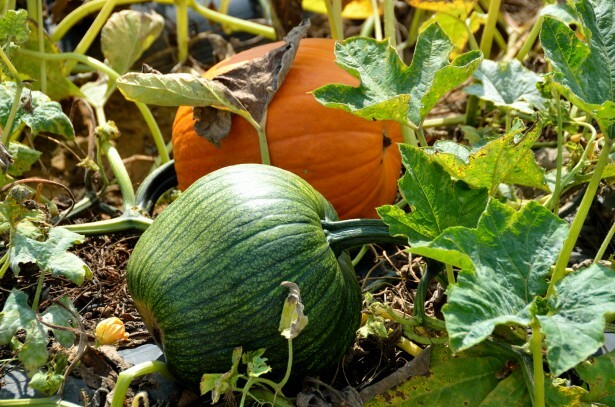 Pumpkins: Plant pumpkin seeds now and reap some jack-o-lanterns in the fall! But you better hurry! Pumpkins generally require 75-100 days to maturity. Check the variety! Hopefully we won’t have a frost until late October. Your children can watch as the seeds grow into vines that will creep throughout your garden. When selecting your pumpkin seeds, think about the size of your available garden space. You’ll want to choose between between a variety of tiny pumpkins or larger ones that are best suited for carving jack-o-lanterns. No matter what you decide, pumpkins are fun and easy to grow and their seeds make a delicious, roasted treat in the fall. Radishes: Radishes are a terrific addition to the family garden because they are colorful, quick growers. Children can expect to pull up their first crop just a few short weeks after planting the seeds – a very quick garden turnaround! Your family will enjoy watching as the tops of the radish greens emerge from the soil. When they are about one week ole, radish plants should be thinned to approximately two inches apart a job that children can do after some instruction and coaching. 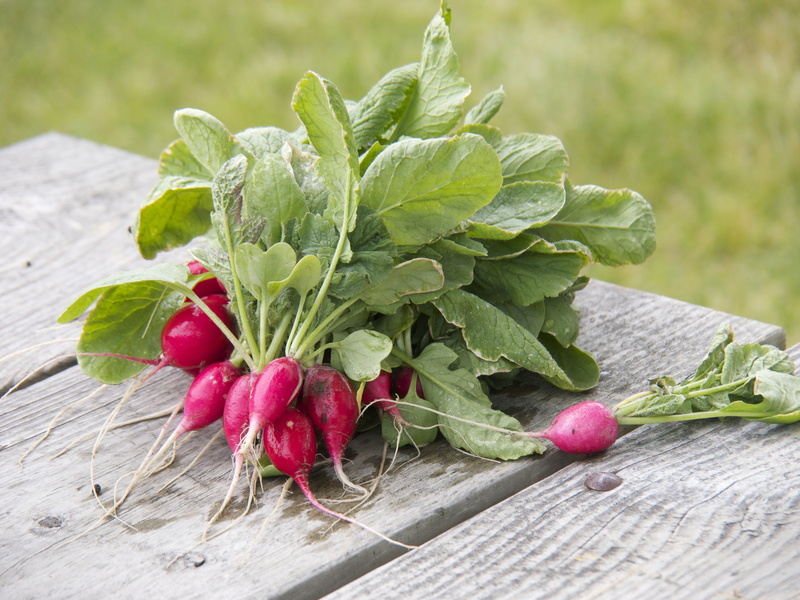 Fast growing spring varieties of radishes should be planted when the weather is still cool. However, winter radishes can be planted later in the summer as late as mid-August. They take longer to grow but will still provide your family with the satisfaction of planting a seed in the ground and pulling a vegetable out of the dirt! The 2nd Planting List: Come on in to Western Gardens for an extensive list of vegetables and herbs that can still be planted in July and August. To name a few on the list: arugula, cauliflower, carrots, cabbage, and many many more. Each year as we get to the last few weeks of winter, my husband and I watch for the first day when it is warm enough for us to work outside in our garden for a few hours so we can plant peas. We can’t wait to get them in the ground! Though along the Wasatch front, we typically don’t plant until March, we’ve planted them as early as mid-February (straight in the ground; no greenhouse) and still had great success. Peas are a cool weather plant that needs little attention beyond watering and harvesting. They tolerate snow and light frost so don’t be afraid to plant peas early. They are large enough that they are easy for small fingers to pick up. They are also easy to find after the inevitable spill. Planting is as simple as sticking your finger in to the ground, dropping in a seed, and covering with soil. Again, the size of the seed made this something I could do with my 18 month old. She has helped plant every year since and even gets upset if she thinks she’s being left out of the planting process for the peas. Fun idea to see and eat the peas the children grow. That is if you can get any that far into the house from the garden! FRESH PEAS IN THE GARDEN… My husband will only eat shelled peas that are freshly picked from the garden. If they’ve been cooked, frozen, canned, or otherwise tampered with, he will not touch them. (He’ll eat snap peas in stir fry). When our daughter was very young, we’d go out in the garden to pick peas and she’d eat as many as we’d give her. Her preferred method was eating them straight out of our hands. She will still eat as many as she can get her hands on, but she’s big enough to do the picking and shelling on her own now. OUR FAVORITE VARIETIES…We’ve tried lots of varieties of peas over the past several years (Green Arrow, Alaska, Snap Peas, Little Marvel, Blue, and more) and have found that our favorites for flavor and abundance on the vine are Little Marvel (a shelling pea) and Snap Peas (edible pods, no shelling required). We also grow Blue shelling peas because their flower is so beautiful. If you’ve never seen a blue pea, the flowers are purple and white and the pea pods are a dark purple/blue color, making them easy to find on the vine. Buy quality seeds from your local garden center like Western Garden Centers in Salt Lake City and West Valley, Utah. DID YOU KNOW… Peas are one of the oldest known vegetables. Archaeologists have found them in ancient tombs at Troy and Thebes. Dried peas keep indefinitely. This allowed them to survive the ocean voyage to become one of the first crops grown by English colonists coming to North America. DID YOU KNOW… Peas are “nitrogen fixers”, meaning they take nitrogen from the atmosphere and convert it to ammonia (which is chemically comprised of nitrogen and hydrogen), thereby making the nitrogen available to other plants and organisms in the soil. 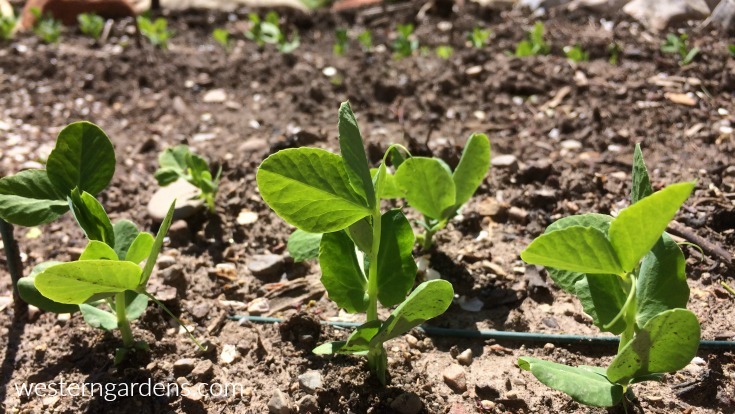 This means peas are a great spring crop because they naturally help fertilize your soil prior to planting other garden fruits and vegetables that need nitrogen in order to thrive (think tomatoes!). TIP: To maximize this benefit, at the end of the peas’ growing season, trim the plant off at the soil line instead of pulling them out, leaving the roots behind. GROWING TIP … A friend suggested presoaking the peas prior to placing them in the soil. 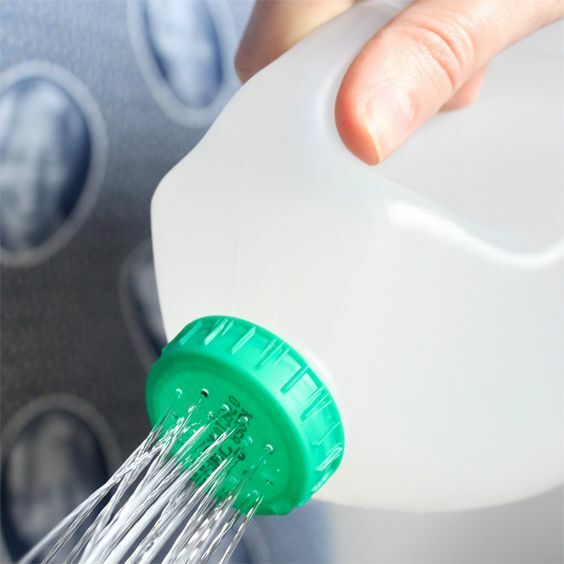 This will soften the seeds and allow them to germinate more quickly. Soak for around 12 hours, no more than 24, before planting. We tried it this year because we wish our peas would sprout sooner. It worked! Our peas were sprouted and broken through the soil less than 10 days after planting them, instead of 2 weeks or more. We look forward to eating our peas that much sooner this year! FALL PLANTING … After the summer heat is gone (about Labor Day), plant peas again for a fall crop. Read the package of which variety will produce according to the time you have. Hmm… Sounds like something new to try with our garden this fall. WELCOME GARDEN FRIENDS, HAPPY TO SEE YOU! 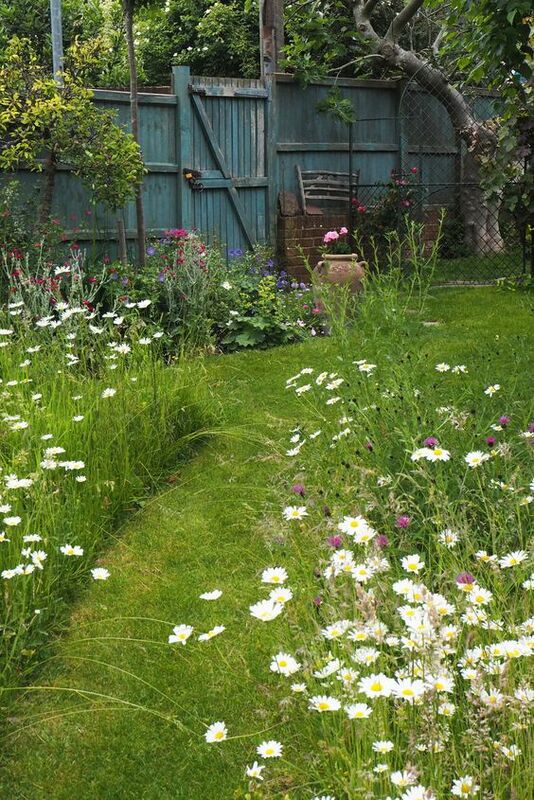 Want to have a garden this year? 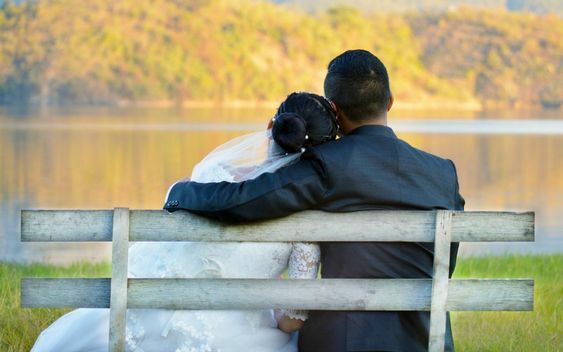 Wondering where to begin? Start with this simple garden grow box that you and your children can create together. Here are some simple guidelines that worked for me. Before heading to your local lumber yard, decide what size of box you want or have room for. For this example, we are building a 4 foot by 6 foot box, which is a great size just right for the new little gardeners who will help to create it. However, you can make it the size that fits the space you have. SUPPLIES: 2 10′ boards cut into 2 six feet and 2 four feet lengths. Smaller hands can handle the 4′ boards! SUPPLIES: Deck screws, drill bit, power drill and/or screw driver, and those helping hands. 1. Two 2’’x8’’ x 10’ long pressure treated beams: (approx. $14 each) Make sure they are straight by pulling them out and looking down the side of them. 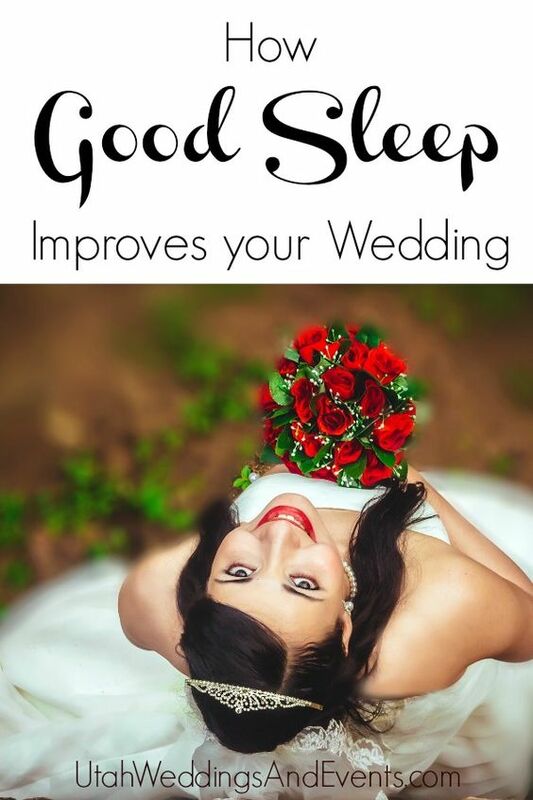 Also make sure they aren’t severely bowed or have big knot holes. If you don’t have a chop saw at home, have someone at the lumber yard cut both of your boards at 6’. You will be left with two 6’ pieces and two 4’ pieces. This also makes it easier to transport them home. You can also rummage through your scrap wood at home and see if you have something that is at least 6” in depth. 2. A package (or at least 12 pieces) of #9 2 1/2’’ Deck screws: (approx $10 or less) You could also use #10 3’’ screws. They come in a few different colors so you can get a box to match the wood so they are less noticeable. Most of these screws have a star driver head. Some boxes come with a bit to fit them, but check just to make sure. 3. Drill bit a little smaller than your screws (optional but highly recommended): For a #9 screw, a drill bit size of 3/32 is recommended. Pre-drilling holes prevents the wood from splitting and ruining the board. If this sounds like Greek to you, take your screw and look for a drill bit that is slightly smaller in diameter. Or ask someone at the lumber store; they’d be more than happy to help! This is an essential step if you’d like to involve kids. You pre-drill the holes, and then let the child drive in the screws. 4. Weed block or Landscape fabric: If you have an area that is prone to a lot of weeds, put down some weed block or landscape fabric before you set your box in place. Layers of old newspaper in the bottom of your box can work too. Another option is to spray the weeds using Killz-All or Weed-Free Zone. If you do this, make sure not to cover the sprayed weeds for 7-10 days giving the chemicals time to kill the weeds. There is no problem using these products on edible vegetable gardens. The product only works to kill the unwanted plant via the plant’s leaves. 5. Power Drill and/or Screw Driver. Putting the box together is easier if you have an extra set of hands, but some rocks or a wall will do if you’re doing this project solo. Enlist the help from a child by asking them to hold one of the boards up for you. The box can be assembled in a few different ways, or styles. Option A: Assemble each board on the outer part of the corner on one end, and then inner part of the corner on the other. Option B: Assemble the shorter 4′ boards on the outside of of the 6′ boards or vice versa. Step 1: Take a 6’ board and a 4’ board and put them together at a right angle. Make sure they are flat against each other. Using your drill bit, pre-drill 3 holes in a line at the top, middle and bottom of the side. Step 2: Then switch to your screw bit or use a screw driver and drive 3 screws into the holes you just drilled. You should now have two boards creating a right angle or an “L” Shape. Step 3: Now add the other 6’ board and repeat the pre-drilling and driving the screws. Step 4: Repeat with the last 4’ board. Step 5: Set your box in its place. To help cut down on weeds, place a layer of landscape material from your independent garden store. The fun has just begun. Fill with quality soil and get those seeds and plants ready! The box is! Now you are ready to fill with a high quality dirt. Bumper Crop from your local independent garden center, like Western Garden centers, is an experienced gardener’s favorite! Bumper Crop for your soil is a gardener’s favorite. Stay tuned for the next episodes of this Kids in the Garden experience. Their love for gardening is growing, but see what plants these two choose to grow in their grow box!